Less than a week after dropping Wow remix with Tyga and Roddy Ricch. 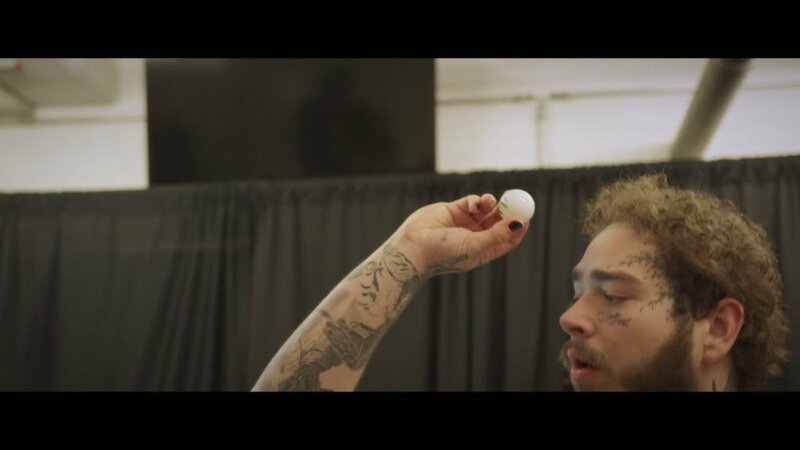 Post Malone debuts a music video for the Frank Dukes and Louis Bell produced track. The video highlights the Dallas native's recent world travels and includes cameos from DJ Khaled, 2 Chainz and Red Hot Chilli Peppers. Directed by James DeFina "Wow" video also includes a cameo from Mike Alancourt - a 43-year old man who recently went viral after a video of him dancing to Malone's smash-hit received over 23 million views online. "Wow" video is in support of Post Malone's last studio album Beerbongs & Bentleys. The project debuted at no. 1 on the Billboard 200 chart and contained contributions from the likes of Nicki Minaj, Swae Lee and 21 Savage.